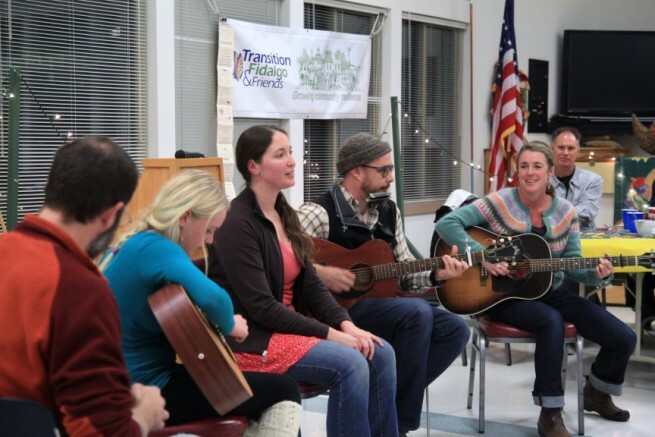 Come join us April 30 at the Anacortes Senior Center. Marine Debris, presented by Hillary Burgess. Watch it here. 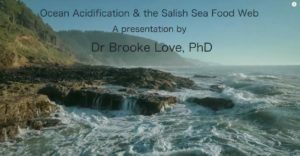 We apologize for the frustrations you may have experienced with our live broadcast of Dr. Brooke Love’s February presentation on Ocean Acidification. HOWEVER, you can now view it on YouTube with no buffering issues (at least not at our end). She presents some detailed science as well as many insights into what we can expect for the near future. View it here, or click on the image below. 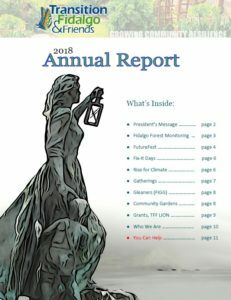 Our January presentation, entitled “Earth’s Bi-Polar Disorder: Why Climate Breakdown Matters and how to talk about it”, is now available on YouTube. Click on the image below. 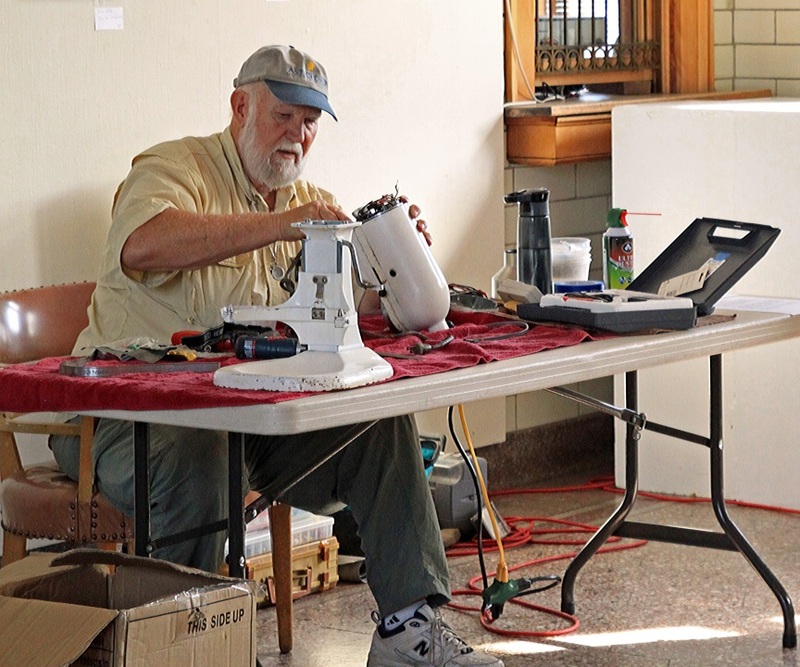 This 74-minute recording of the presentation was made possible by generous specific donations of several individuals, and the talented production work of John Bowey of Transmedia Vision. Ocean acidification, sometimes called the evil twin of climate change, has the potential to give some organisms an advantage, and cause difficulties for others. 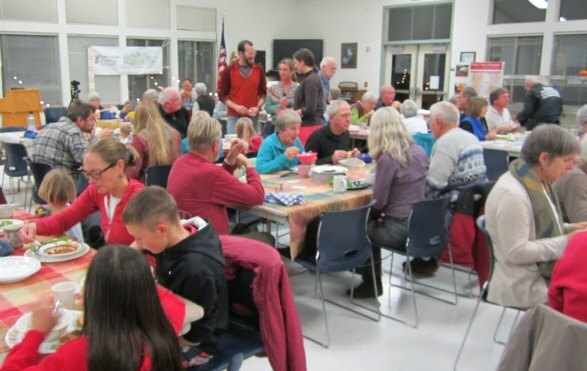 What do we know about how local food webs might respond to these changes? What role will plankton, eelgrass, shellfish, herring and other key organisms play as this story unfolds? What are the next steps in exploring these questions? Presented by Dr. Brooke Love of the Shannon Point Marine Labs. 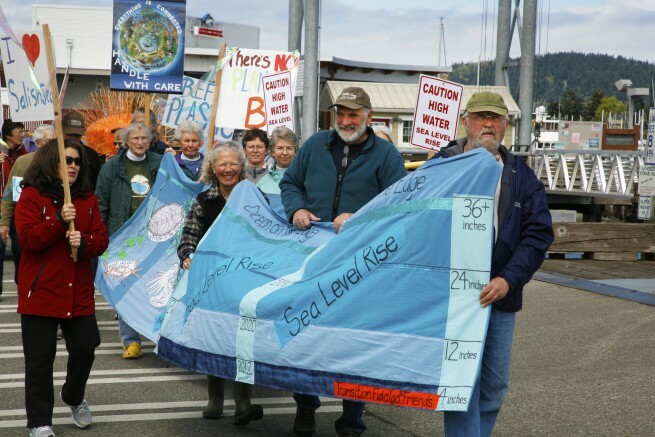 Transition Fidalgo and Friends’ mission: to raise awareness of and develop solutions to the challenges of climate change, energy uncertainty, and economic instability. 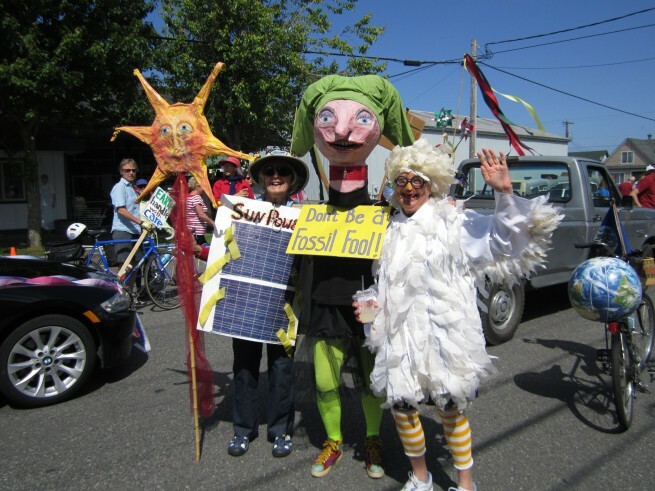 Transition Fidalgo & Friends promotes a move away from fossil fuels through decreasing demand, increasing efficiency, supporting renewable energy, and fostering the local production of food, energy, and goods.